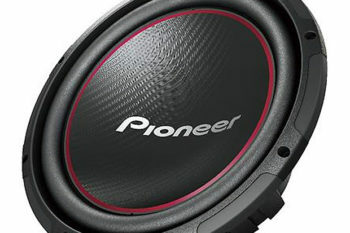 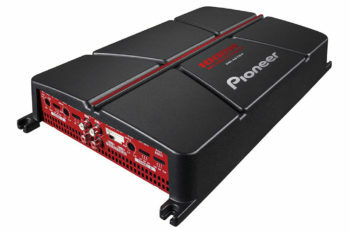 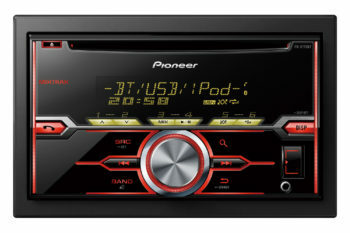 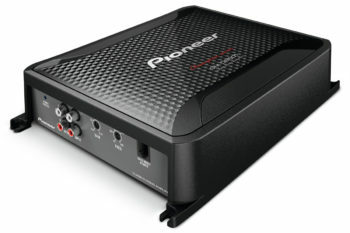 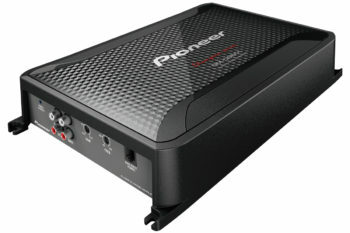 An amplifier shouldn’t take up too much space, especially in your car. 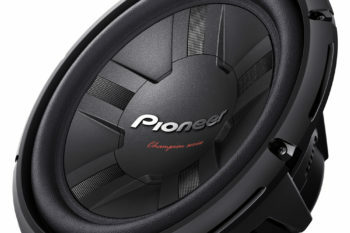 This Class-D amps might just be what you’re looking for. 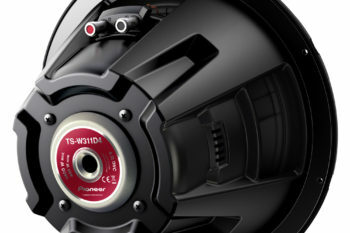 It combines a 1-Ohm stable circuit, installation flexibility, and a superior high-power output. 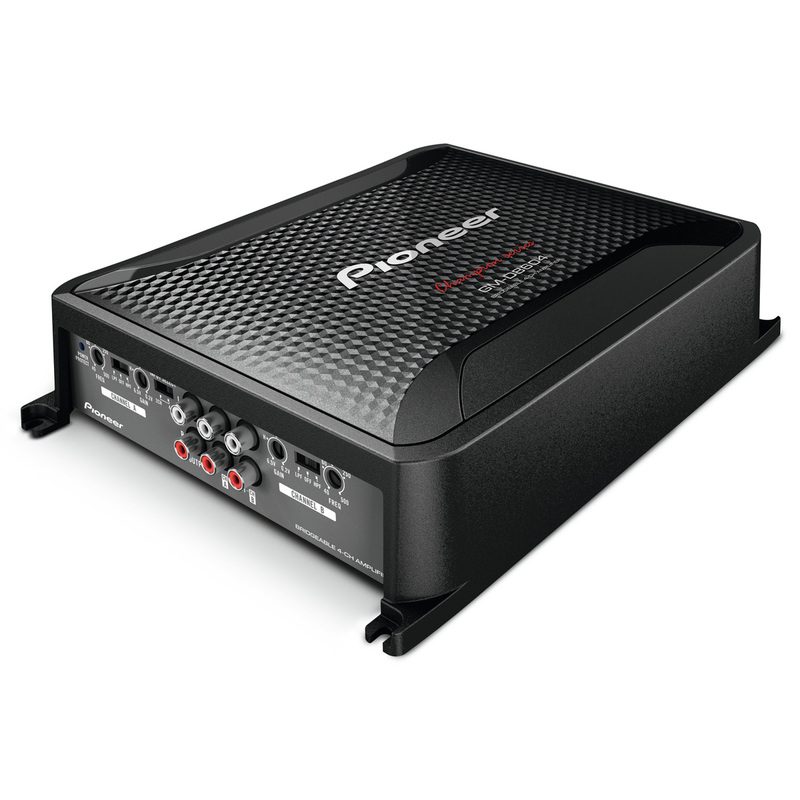 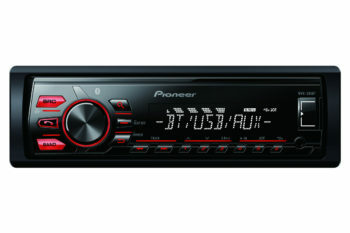 Class-FD 4-Channel Bridgeable Amplifier with Bass Boost Remote (1200W).